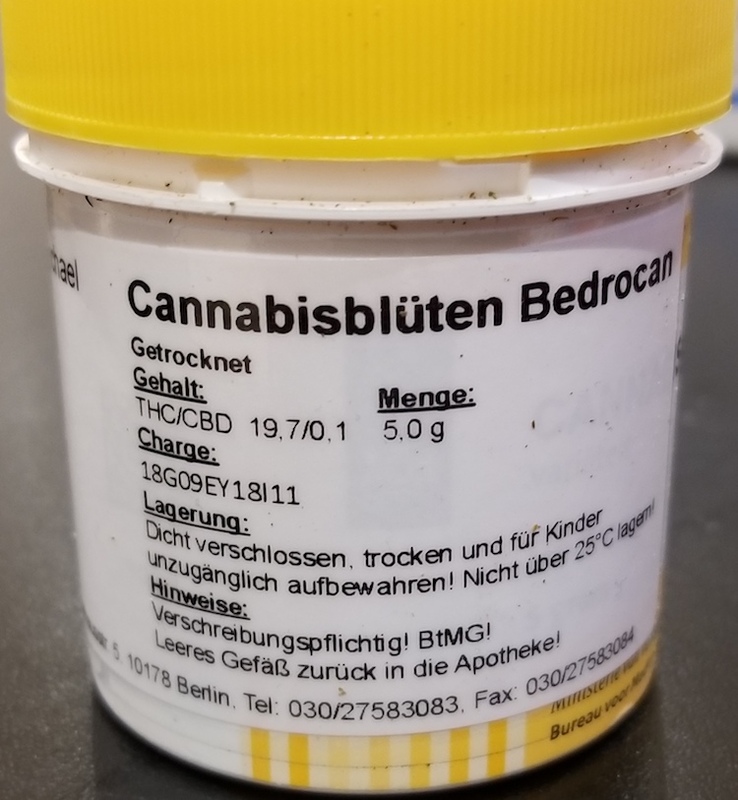 The first International Cannabis Business Conference (ICBC) in Berlin coincided with the German government announcing the start of the nation’s medical cannabis program and the ICBC was able to check in with the medicinal system just after the first year of its existence and will be heading back soon after the medical program’s two-year anniversary. Like many governmental master plans, it has its shares of pluses and minuses. On the pro side, more and more patients are getting access to a safe and effective medicine and insurance programs cover it, a landmark policy that hopefully more nations will follow. On the con side, too many doctors are still reluctant to prescribe cannabis, there isn’t a great selection, and prices remain high. Despite setbacks and hurdles, positive changes are on the horizon. Until liberalisation, medical cannabis was a niche in Germany, with only around 1,000 patients using it through a special permit. 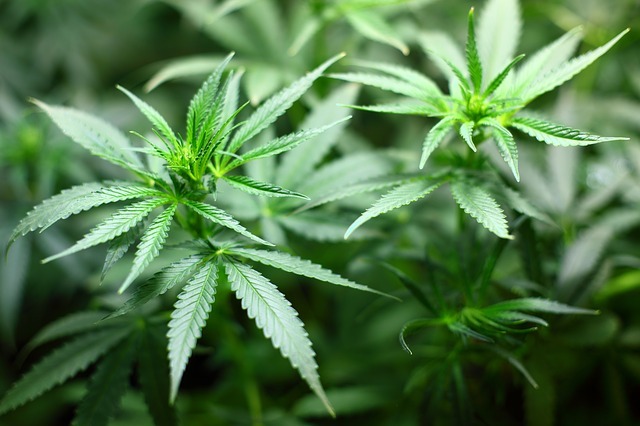 Since then, demand has risen rapidly, according to figures from the pharmacists’ association ABDA and the German Cannabis Association (DHV). Around 142,000 prescriptions were issued in 2018. 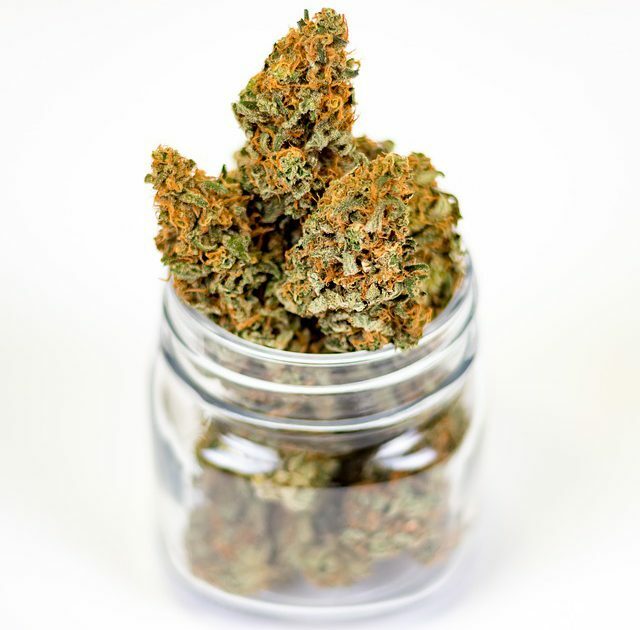 The DHV estimates that there are currently 50-60,000 private and statutory health insurance patients – or three times as many as since the first 10 months of legalization in 2017. The figures suggest significantly more patients are being supplied with medical cannabis, said Andreas Kiefer, CEO of the German Drug Testing Institute. Yet “we don’t know whether all patients who could benefit from medical cannabis have access to it,” he said. 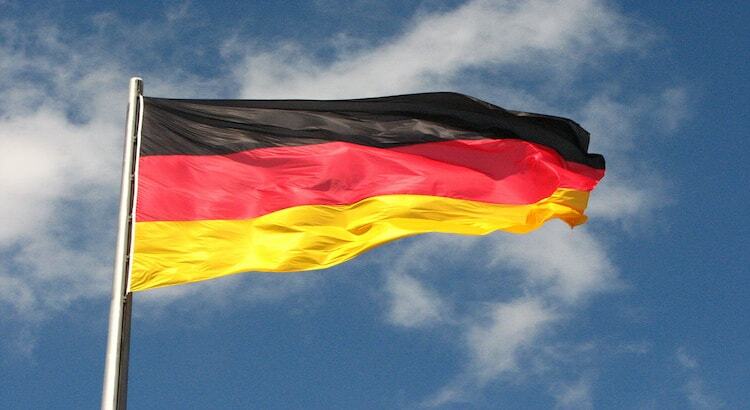 While it is easy to get aggravated by government-run cannabis programs as bureaucratic obstacles, often put in place by people with very little knowledge about the plant, can certainly be maddening, there look to be good opportunities ahead for German patients. Cannabis oils have started to hit the market and domestic cultivators will get licensed relatively soon, and more exporters (starting with Israel) are entering the market, which should bring a better variety and lower prices to pharmacy shelves. As cannabis moves more mainstream, more doctors will get comfortable prescribing cannabis and when the sky doesn’t fall on the economic powerhouse, full legalization will be on the horizon. 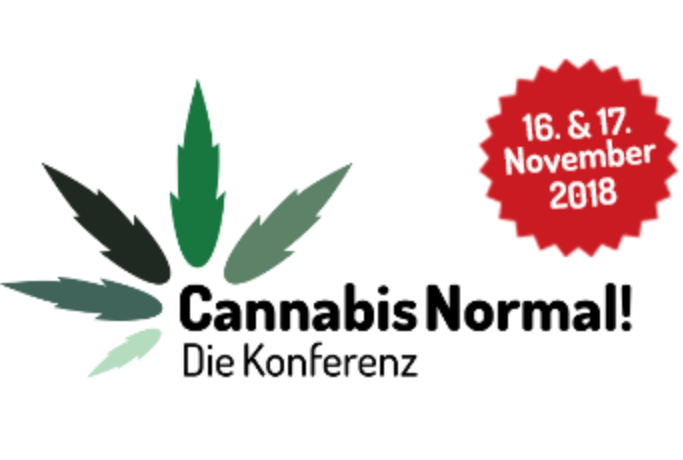 To learn the latest about the German and international cannabis markets, check out the upcoming ICBC in Berlin this March 30th through April 2nd. Purchase tickets before March 27th to save. After Berlin, the ICBC will be traveling to Zurich for a superconference team-up with CannaTrade.